As CEO of a fast-growing restaurant group, this former hotel employee ensures success by treating employees as family. It may seem obsessive, but Eli Antonino made it a point to interview each of the 407 employees of The Moment Group, the company she started with partners Abba Nappa and Jon Syjuco. It is a philosophy that should serve the company well amid its aggressive expansion. The group has opened 17 restaurants since the three partners got together in 2011. In 2012, they opened their first restaurant, ’Cue Modern Barbeque. They followed it up with BurgerBar that same year, and then Filipino restaurant Namnam the following year. 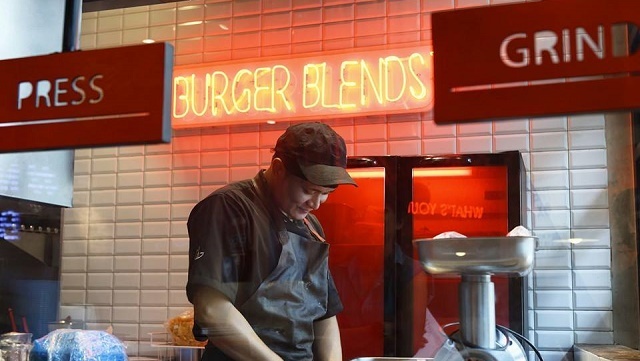 BurgerBar and Namnam have since expanded under 8Cuts and Manam, respectively. 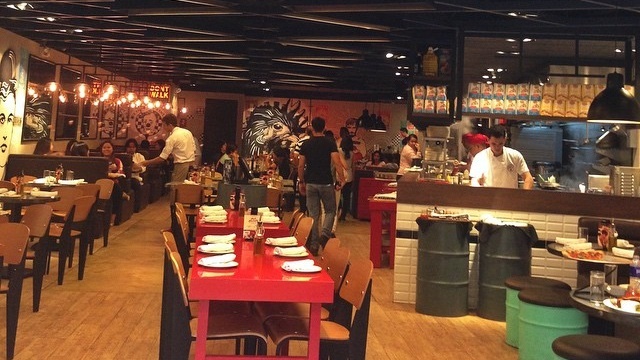 The group opened 8Cuts and food court concepts Manam Express and Q-Daddy in 2013. 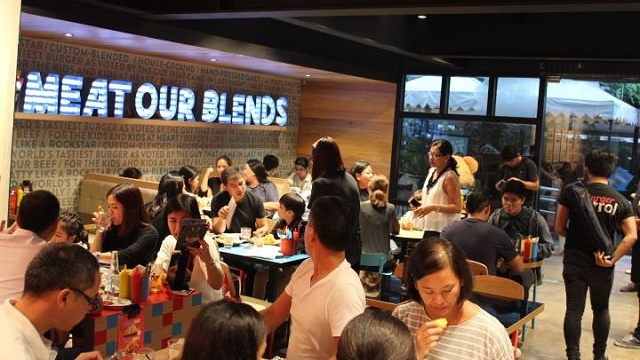 But 2014 was the biggest year for The Moment Group as they opened 11 restaurants, including Linguini Fini from Hong Kong and Bistro du Vin from Singapore, and local concepts Phat Pho, a venture with the Abaca Group of Cebu, and Mecha Uma, with Chef Bruce Ricketts. Yulo said The Moment Group is not only about delivering good food, but also customer experience. The way he sees the restaurant business, food operators should be able to deliver both, while still making customers feel they are getting value for their money. “I think a lot of The Moment Group’s concepts are spot on. It feels like they worked on it,” he added. There is a method to The Moment Group’s madness. “We focus on the unserved, the underserved, and the badly served market,” said Antonino. The group is not stopping there. They are hunkering down for further expansion, with plans to open two more homegrown concepts—a bar and a Japanese restaurant. 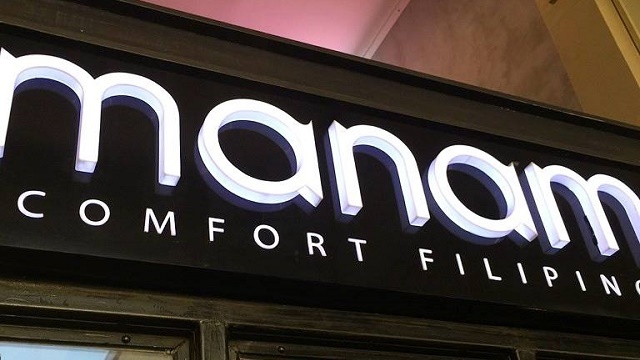 They will also open more 8Cuts outlets, and even franchise it, here and abroad. 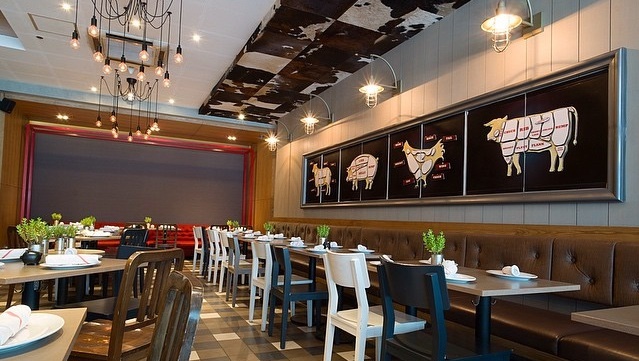 In December 2015, the group also brought in the Michelin-starred Taiwanese concept Din Tai Fung. Amid all these, Antonino, as the CEO, needs to make sure operations are smooth. If this means interviewing each employee, then so be it. “You just need to find the time,” she said. What is at stake is a business which is up against pretty tight competition in a segment seen to have a lucrative landscape, according to market intelligence firm Euromonitor International. In a 2014 report, the research firm painted a rosy picture for the country’s full-service restaurant category, citing the increasing affluence of urban consumers. The Moment Group is banking on this. And they are betting on their food and their service to give them an edge. That is why Antonino feels strongly about giving staff their due. While she is calling the shots these days, Antonino remembers doing more taxing work when she and some friends put up Lokal, a restaurant-bar in Libis in 2000. “We were cleaning dishes, throwing garbage ourselves, doing the cashier work—we also did the marketing.” She also worked the front desk at the Four Seasons Hotel in New York, and even manned the hotel’s coat check service for extra cash. It is no surprise she identifies with the service crew. 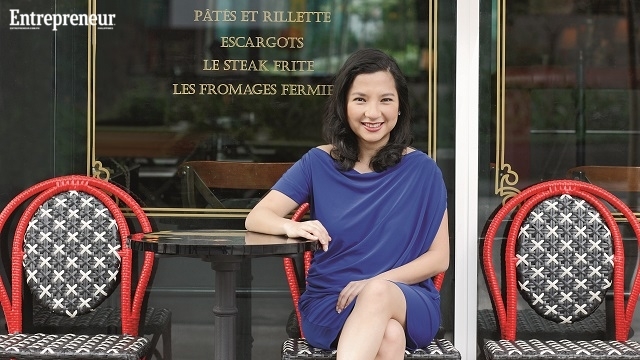 Maricris is the former managing editor of Entrepreneur Philippines magazine.